High Street Kensington is the main shopping street in Kensington, London, and also provides a wealth of serviced apartments, from studio apartments to luxury penthouse apartments all conveniently located nearby to the shops and High Street Kensington Underground Station. A popular shopping destination for centuries, High Street Kensington is now also home to a large part of the British Music Industry. The UK offices of major labels such as the Universal Music Group, Sony Music, Warner Music Group, and EMI are all situated in the local neighbourhood. The only Bristol Cars dealership in all of the UK is located on High Street Kensington also. 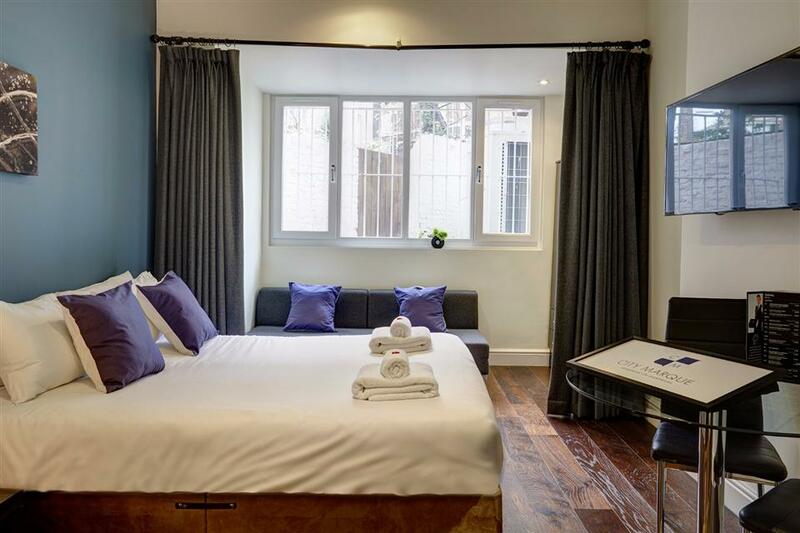 With an abundance of shops and businesses located in the area, and High Street Kensington Underground Station servicing travel into the City of London, short and extended stays for corporate and leisure use are popular and some of our favourite serviced apartments are displayed in the list below. In particular, High Street Kensington is popular with families for its location nearby to attractions such as The Royal Albert Hall, The Natural History, Science, and Victoria and Albert Museums, Iconic in Kensington and providing entertainment for both Adults and Children. Apple Apartments Kensington comprises two attractive, adjoining and interlinking red brick Edwardian terraced buildings arranged over five floors. 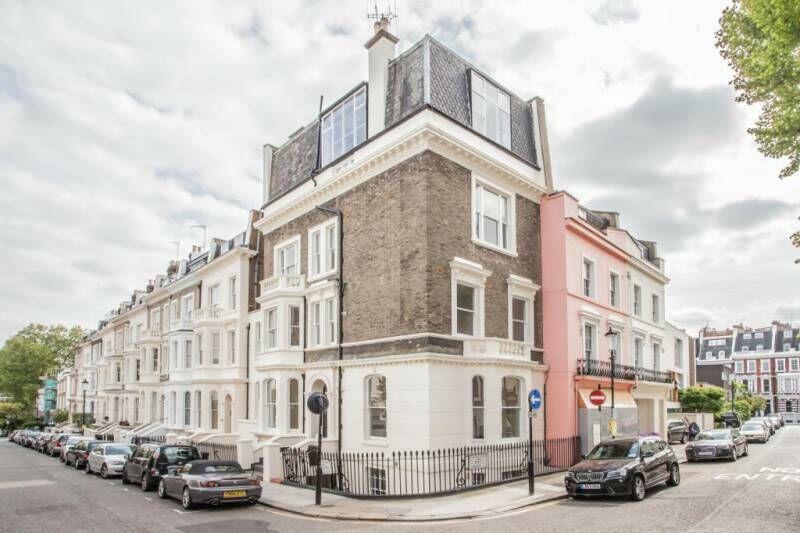 The property features a communal entrance, CCTV monitoring and a bright and spacious entrance hall and..
Fraser Residence Prince of Wales Terrace, one of London’s finest Victorian houses, provides 20 exclusive two to four-bedroom apartments, which are all wondrously spacious. 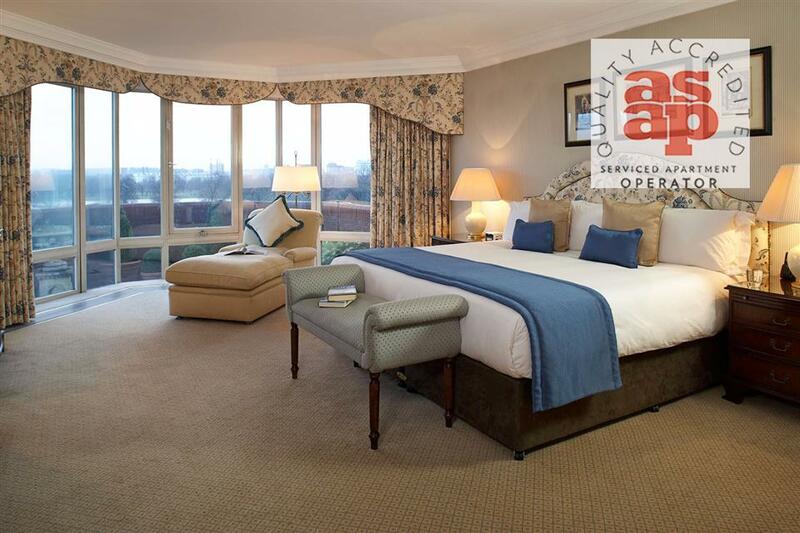 Fitted with luxurious wooden floors, carpets, high ceilings and.. 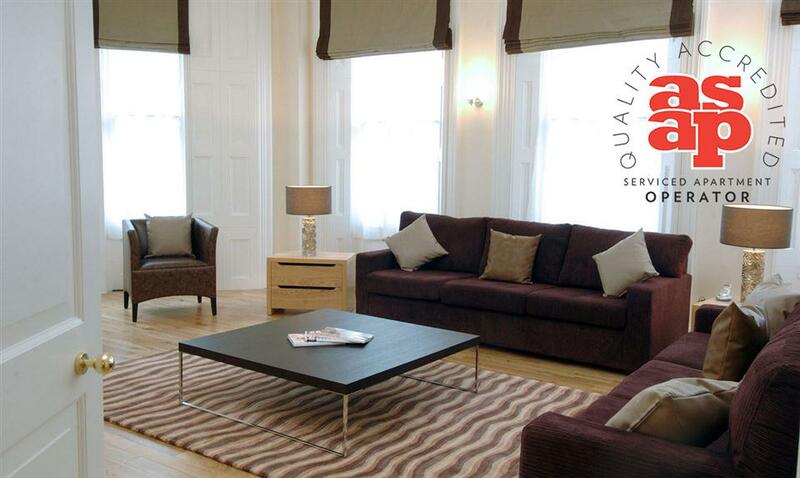 Situated on a quiet street just off one of London’s most iconic roads, Cromwell Road, Kensington serviced apartments offer first-rate accommodation in the heart of the Royal Borough of Kensington & Chelsea. 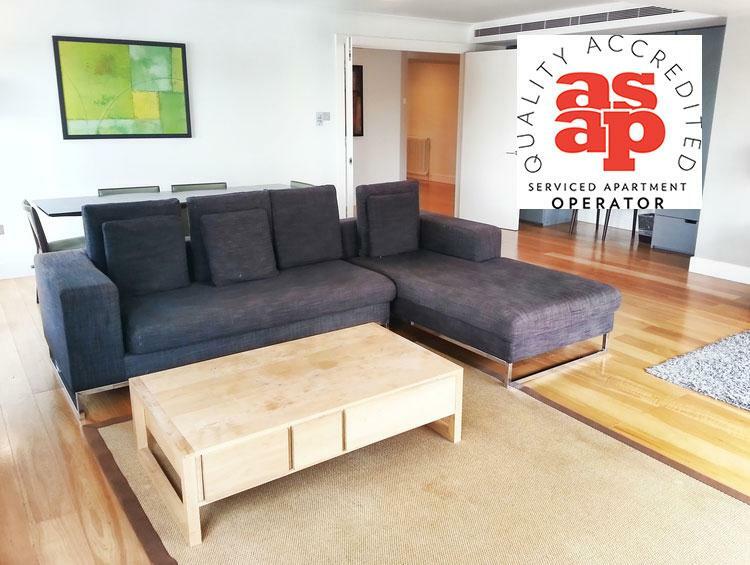 A smart collection of studio..
Monarch House serviced apartments are the perfect solution, should you require corporate housing or holiday lets in Kensington. Monarch House is a serviced residence in West London that offers both business and leisure guests an opportunity to experience..
Cheval Thorney Court effortlessly combines tradition, privacy and security. Just minutes away from parks and gardens, palaces and museums, it’s one of Kensington’s most desirable addresses. Each apartment is furnished with a timeless Georgian..
Apple Apartments Kensington Gardens offers Victorian style two bedroom apartments within walking distance from High Street Kensington Underground Station. 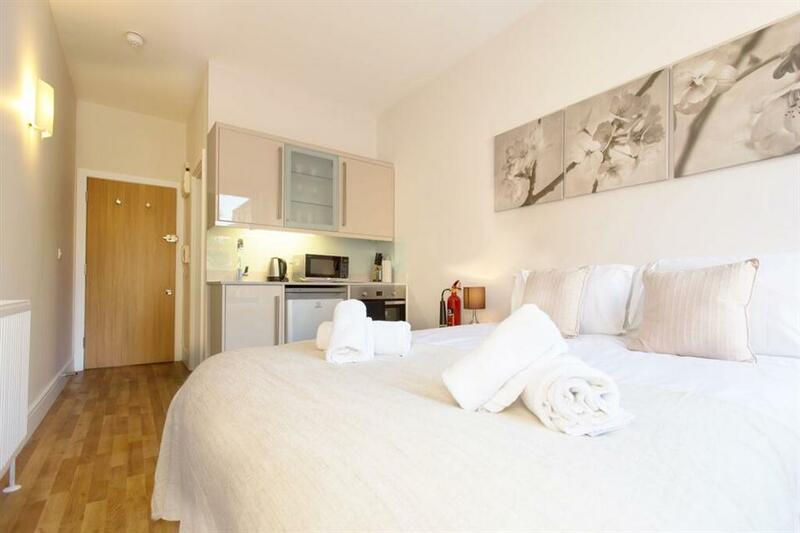 Each apartment is presented to a high specification featuring spacious kitchens..